There are some fantastic Myrtle Beach real estate opportunities available. Bank owned properties that have become available via foreclosure are a fantastic opportunity for first time buyers, second home seekers, and real estate investors looking to lock in on unbelievable deals! This is the preferred method and the most readily used. At Beach Realty Group our real estate agents are experienced in working with buyers who are searching for that perfect Myrtle Beach foreclosure. The second option is to pick up properties directly from the courthouse steps. Most buyers might not think about this approach or be comfortable with it. At Beach Realty Group we work with a company that has the ability to purchase properties directly from the Horry County foreclosure auction. They have an excellent track record of acquiring properties at wholesale prices for our buyer clients with as little as 5% down. 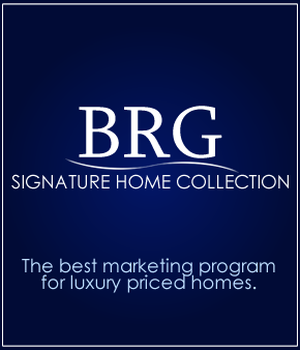 Contact your BRG agent for additional information. To receive information on buying a foreclosure in the Myrtle Beach area, please fill out the form below. We will keep you up to date on properties that you may be interested in placing a bid on.